This Pressure Cooker Canner Regulator Weight fits Models 910, 915, 921, 925, 930 and 941. 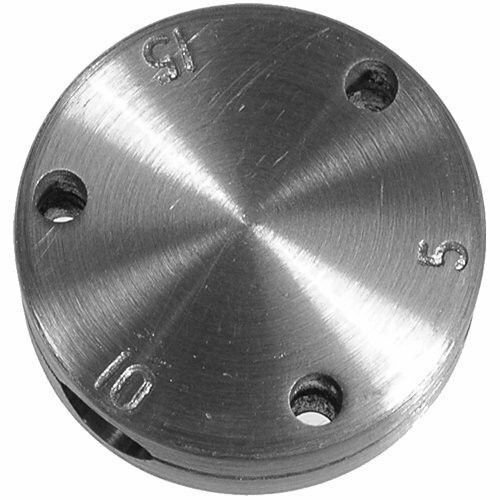 Pressure cooker canner regulator weight control valve #65 is no longer available. Replace by ordering both All American #68 and #69. Fits Models 910; 915; 921; 925; 930 And 941. By Ordering Both All American #68 And #69.